Of course before that there was an INSANE non apology. Man oh man. I don’t understand where so much of this toxic pride comes from, as this story includes a lot of disgusting, repulsive homophobia, the strangest non apology I’ve ever read and just a smattering of gross pride. But first some background. 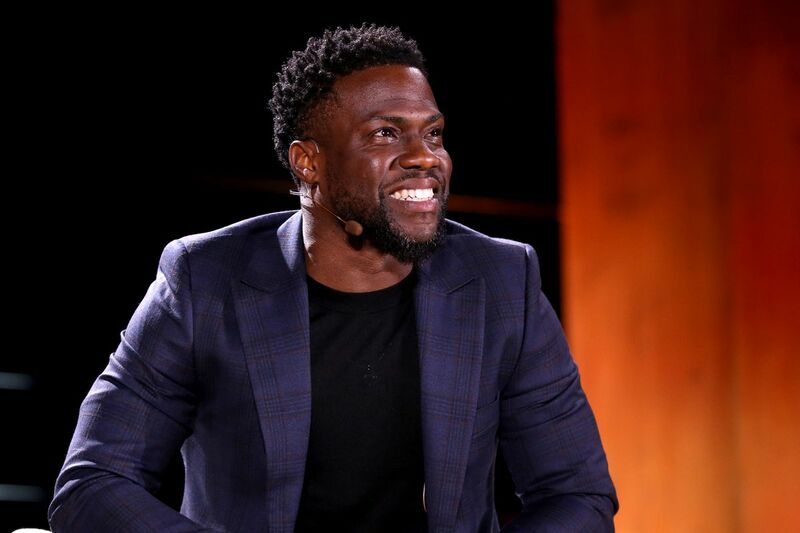 As we announced earlier, Kevin Hart was on Wednesday announced as the new host of the Academy Awards following a seemingly overlong and protracted search. For now everyone seemed– well, okay with it. Kevin Hart doesn’t seem like anyone’s top choice, but there he was. 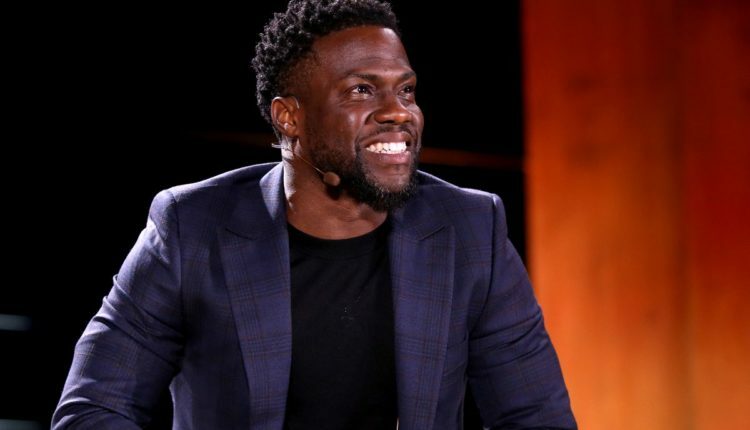 But then, people discovered something — Kevin Hart’s Tweets from 2011 are monstrously homophobic! Repulsively homophobic, including joking about how disgusted he is with gay people, and how he would violently beat his son if his son if he came out of the closet. You know, garbage homophobia from a person who only stopped Tweeting jokes like that after he became more of a public figure. And so, people wanted some kind of response from Hart, and from Hollywood. Being a gay man or woman in Hollywood is still a matter that is met with homophobia and resistance, and the appointment of Kevin Hart as Oscar host didn’t seem to be helping matters any. Billy Eichner was a vocal critic of uhh… all this garbage, and it’s honestly kind of refreshing to see that his newfound celebrity hasn’t stopped him from fighting the good fight. Kevin Hart then released a statement that was… maybe the worst statement I’ve ever seen by a celebrity of his stature. Rather than apologize or acknowledge, he accused the critics of his intense homophobia of trying to uhh… spoil his happiness. Forget the happiness of the people he’s attacking I guess. The statement also includes “I’m in love with the man I am becoming”, implying he’s changing, but not exactly saying how. Again, this is a millionaire who could give however much money to organizations which fight homophobia. However, like the time he threw his kid a “Cowboys and Indians” party that involved people dressing up as Native Americans as if they were a costume, the guy just doesn’t seem to feel he should apologize for anything. You can read the awful, weird statement below. So, of course uhh… no one liked this thing! No one liked this strange, selfish non apology! This led the Academy Awards to give Kevin Hart an ultimatum: you either have to apologize or step down from hosting the Oscars, and in an incredible act of pure toxic masculinity, Kevin Hart did both, in two Tweets. Although, clearly he didn’t learn too much, because a few Tweets later he compared his struggle being a millionaire who lost one job because he said a slur to being Martin Luther King Jr.
Ugh. Anyway, who do you think should host the Oscars next? Let us know in the comments or on Twitter at @WhatsTrending.